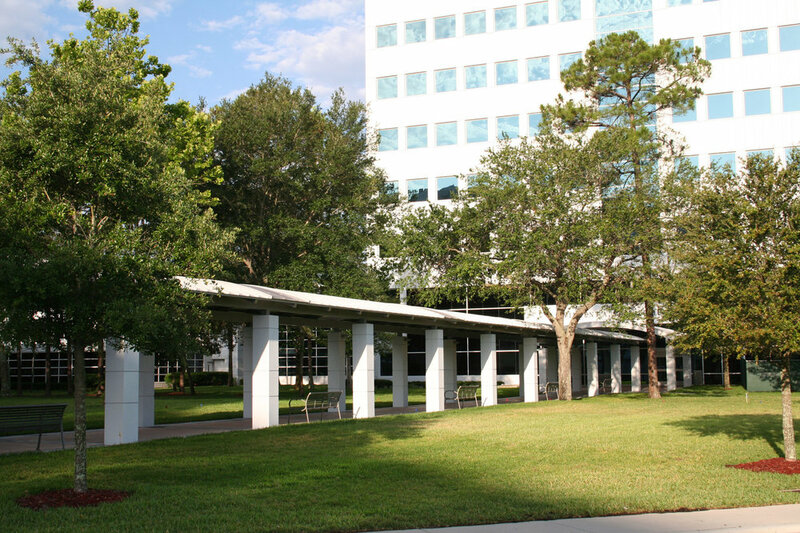 Tabbystone is located in Jacksonville, Florida and supplies architectural cast stone to builders, contractors, architects and designers in Florida and Georgia. We manufacture a variety of cast stone product to enhance your project. 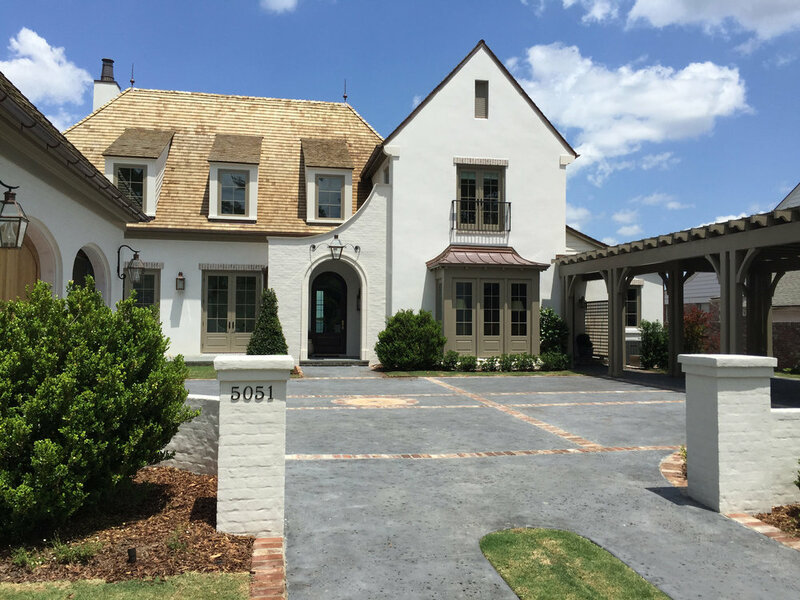 Our web site features project pictures that showcase the beauty of cast stone. A cast stone mantel can complement the interior design of your home. We have an extensive collection of mantels and also offer custom design. 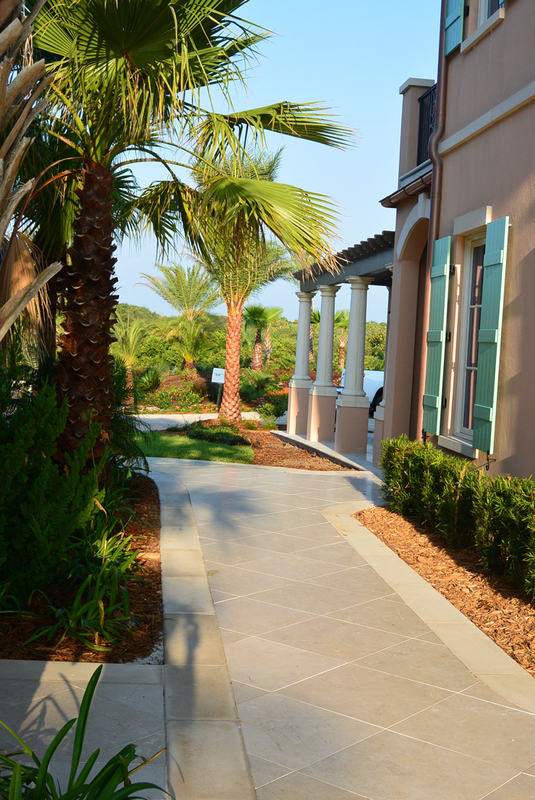 Our large scale cast stone pavers enhance outdoor areas. We offer a variety of over sized pavers in various colors and finishes to personalize your space. 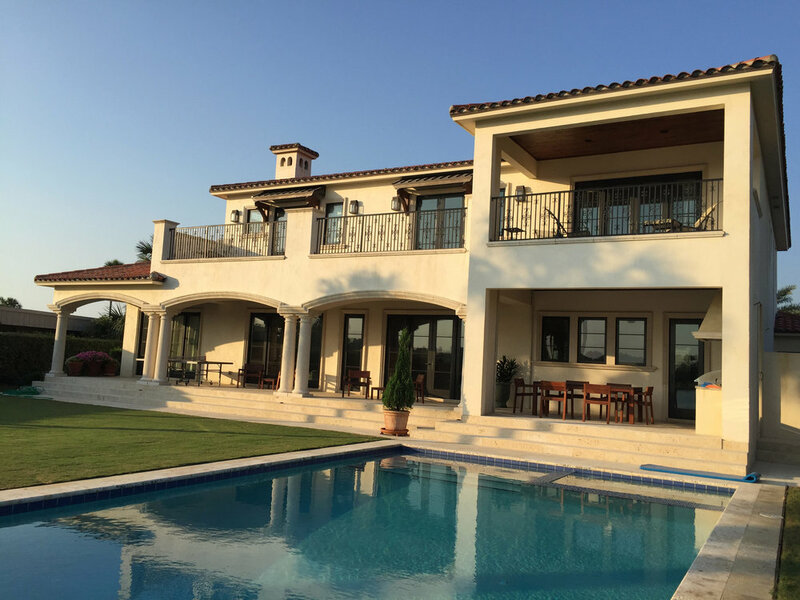 Cast stone coping is used to define the pool and perimeter bands of your outdoor area. We offer several edge profiles and thickness providing a custom appearance. 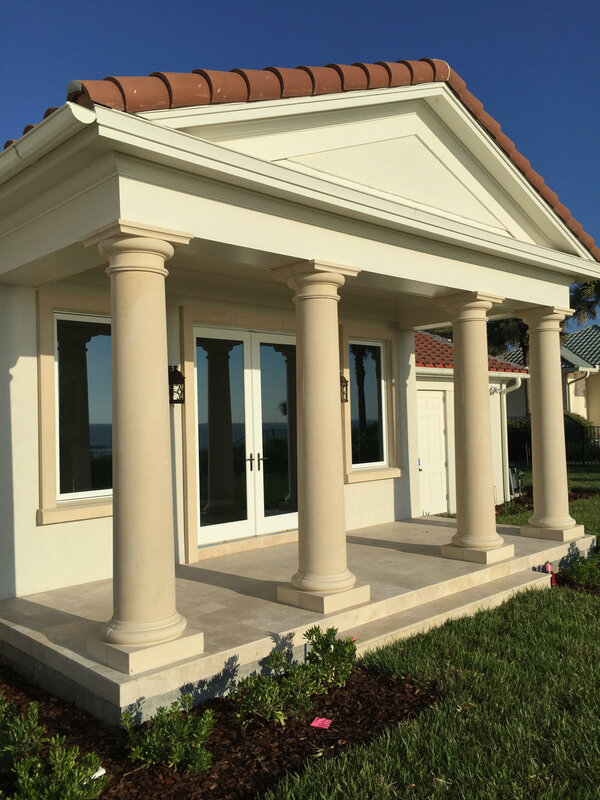 Cast stone columns add elegance and durability to any project. 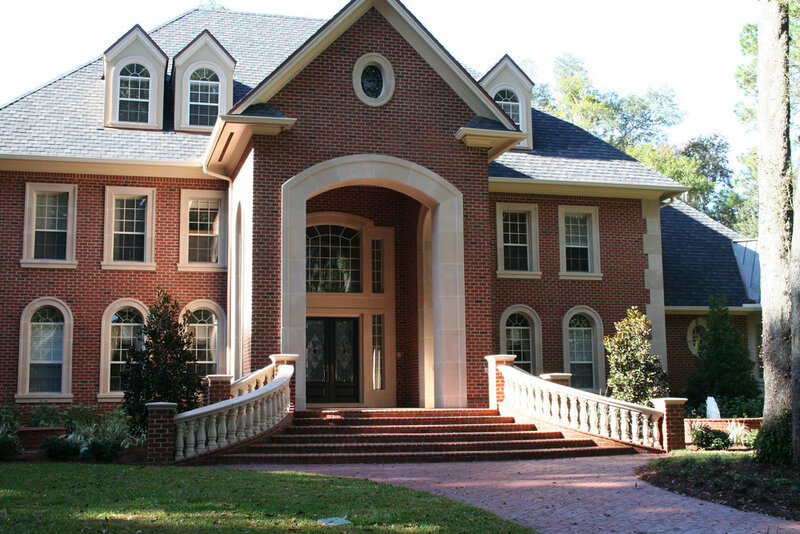 Columns will enhance your homes beauty with various sizes and styles available. 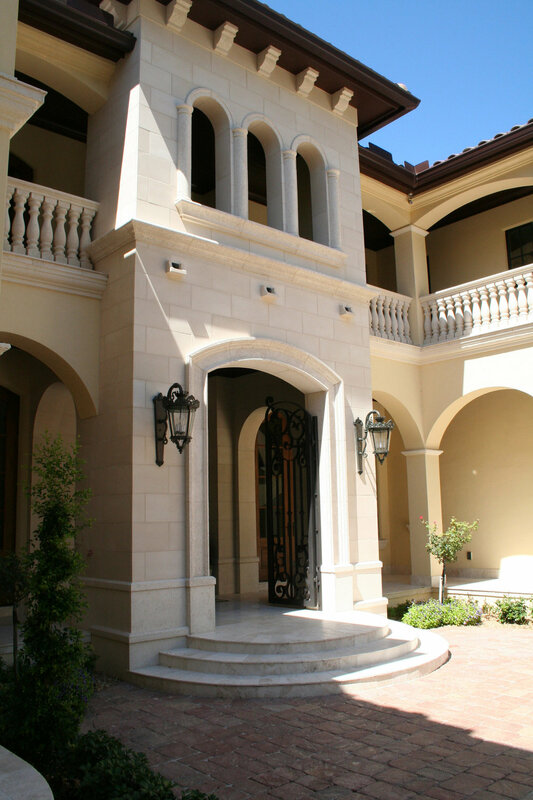 For residential and commercial projects we produce pier caps, wall caps and decorative accents. 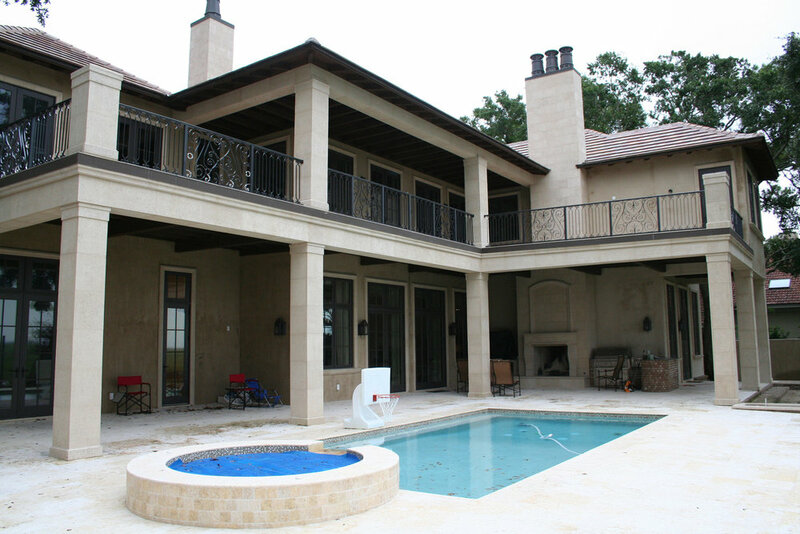 Cast stone balusters are used on terraces and decks. We offer a variety of sizes and styles. 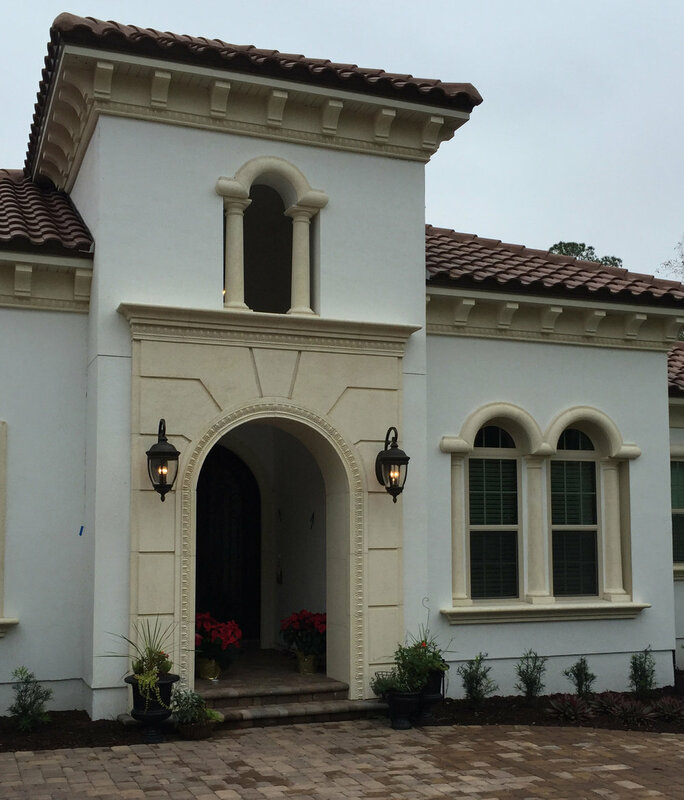 Cast stone casing and trim are used extensively at entries, window and doors with a large selection to choose from. Tabbystone has been manufacturing cast stone since 1998. Working together with builders, contractors, architects and designers we provide a winning team. We design, manufacture and install our products which provides our clients with a single point of contact during their project.